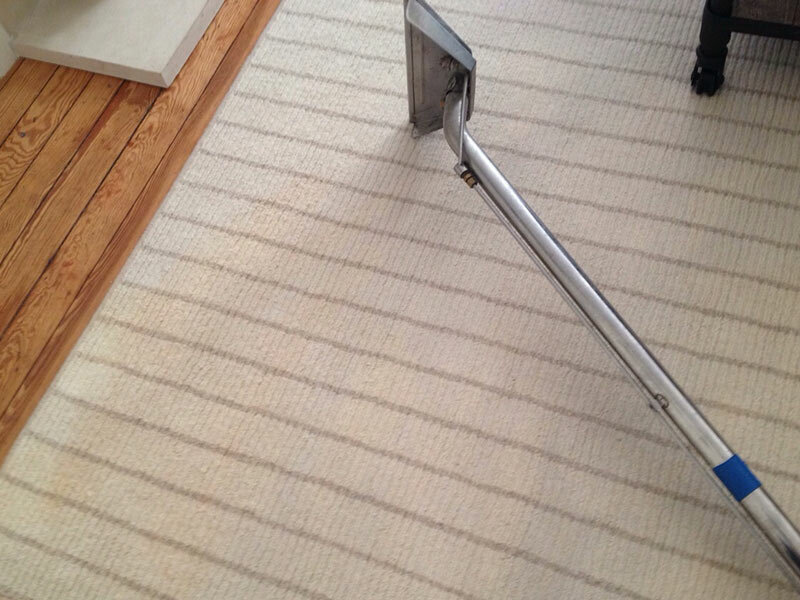 Carpet Cleaning San Dimas provides a wide range of professional cleaning services for home or office. 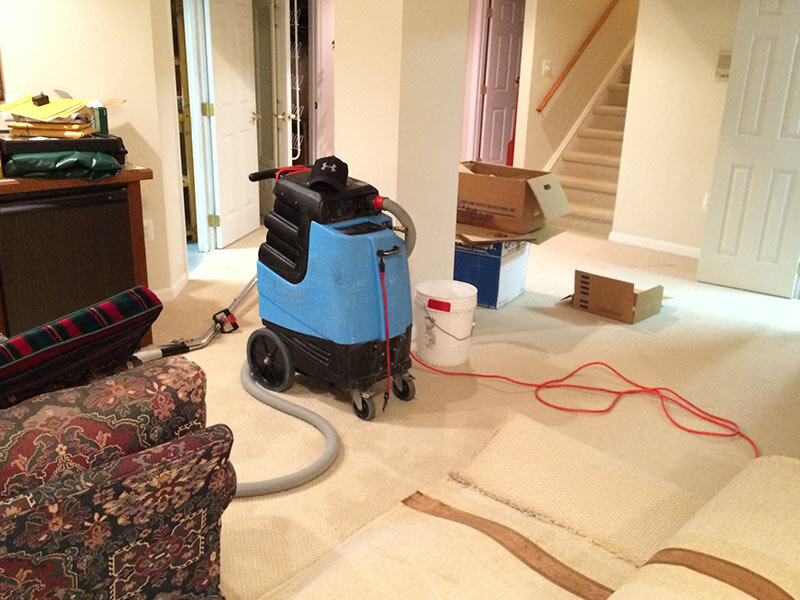 We are locally-based carpet cleaners with strong roots in the San Dimas community. We'll take care of your property the way we take care of our own, with great care and consideration. 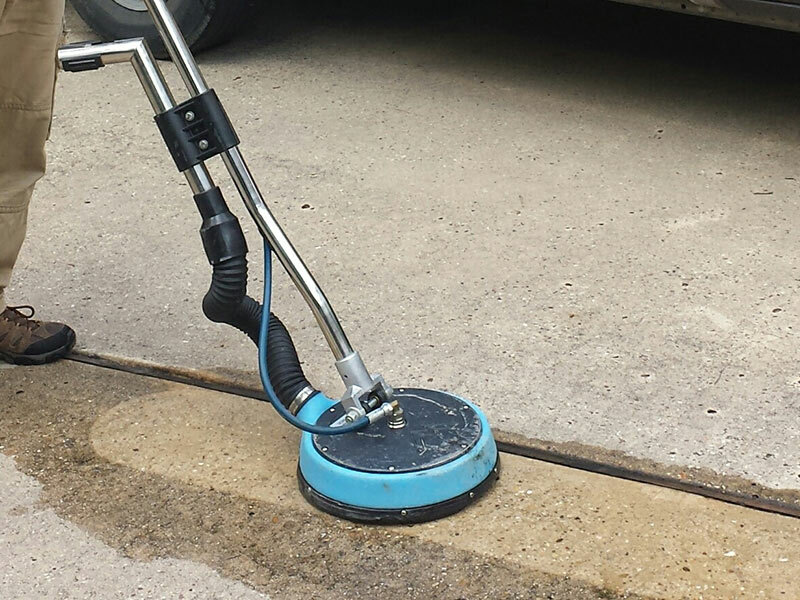 With our commercial cleaning services, we offer the services you need for your business with convenient seven-day-a-week scheduling that won't slow your business down. Call 909-632-1232 today for more information. Have you forgotten what your carpet looks like underneath the dirt? 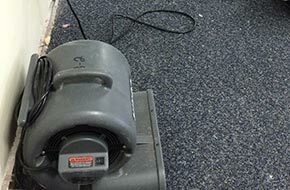 Carpet Cleaning San Dimas will make your carpet lighter and brighter again, with expert carpet cleaning and stain removal techniques for the best results in the industry. Hands-on detailed area rug cleaning, including thorough dusting to remove dirt and tried-and-true stain removal techniques. Revitalize sofas, chairs, and recliners with professional upholstery cleaning that will extend the life of your upholstery. 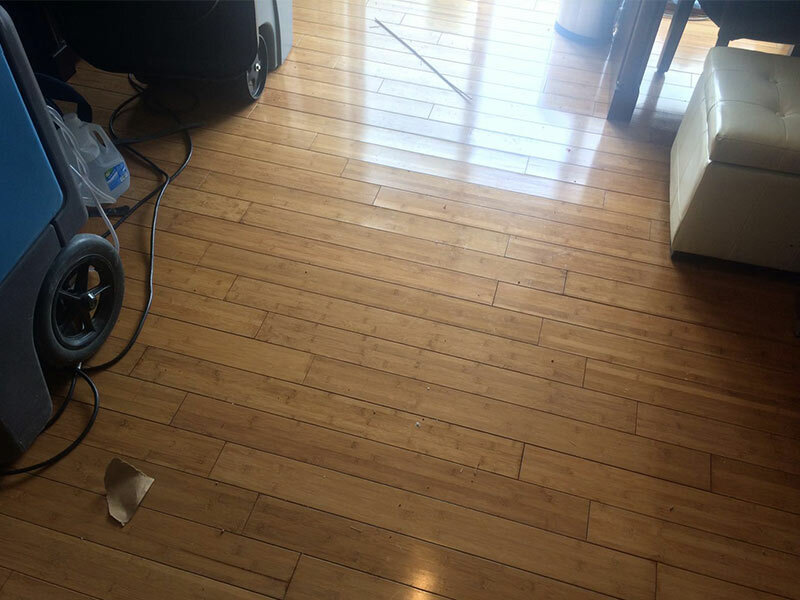 There is no reason to face clean-up after a flood alone. 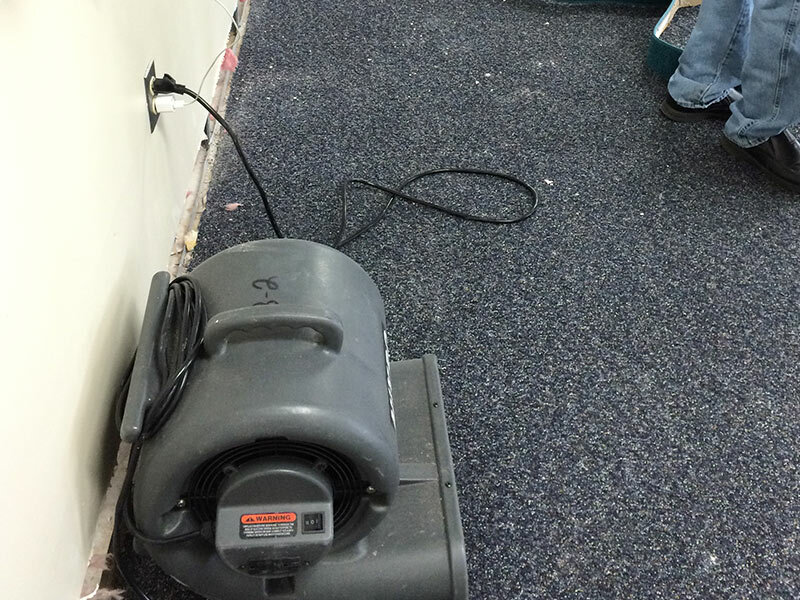 Call our emergency hotline 24/7 to speak to our water damage restoration experts. 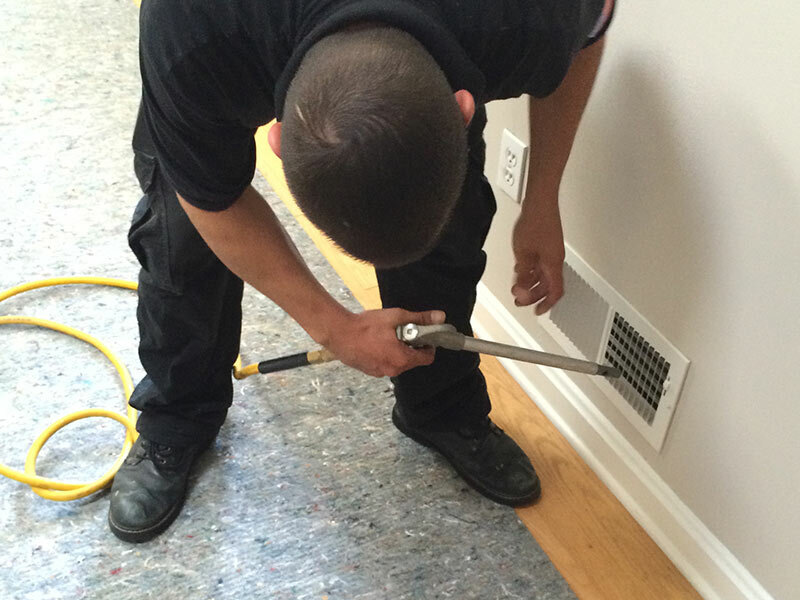 We use fans and extraction equipment to dry out the location fast to minimize the lasting damage. We'll help with your insurance claims to make the process as pain-free as possible. Feel free to mix and match our services. 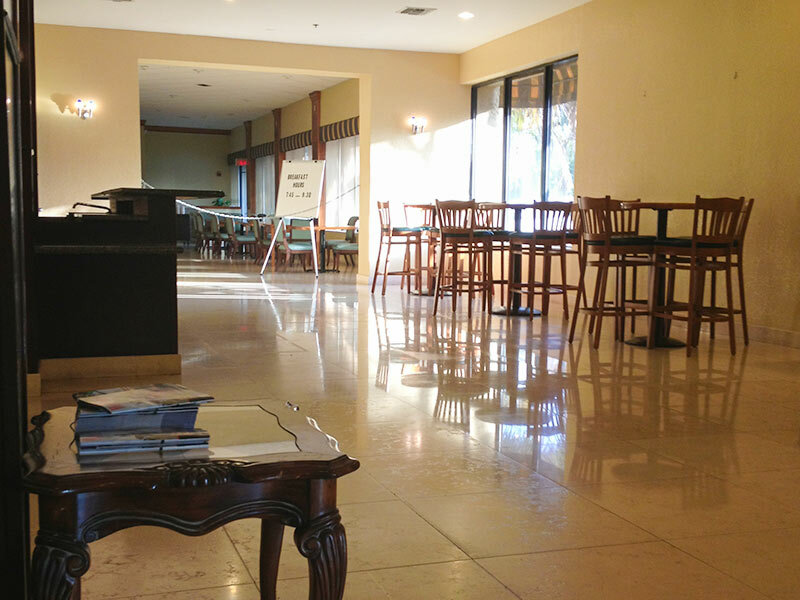 You'll save time and money when you hire Carpet Cleaning San Dimas for a customized day of cleaning. 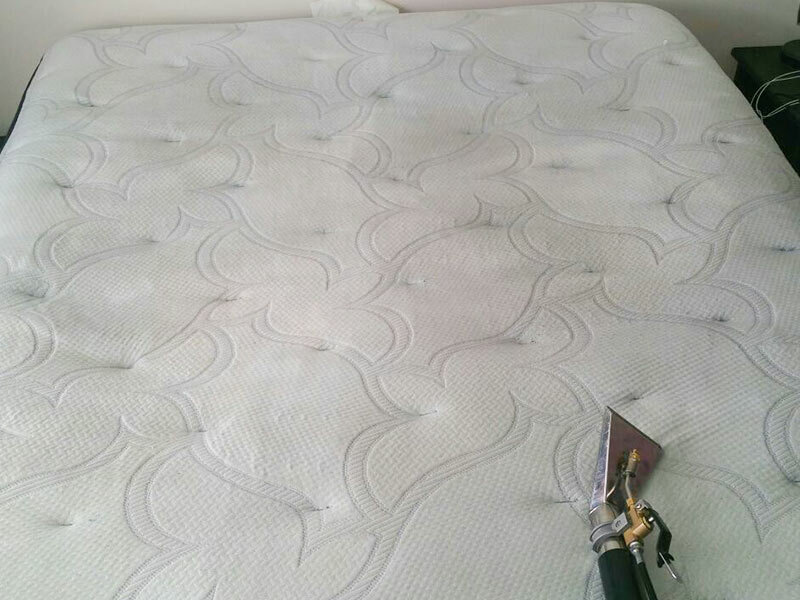 We also offer packages for pet stain and odor removal and complete move in or move out cleaning. We are proud to serve San Dimas and the surrounding areas of the San Gabriel Valley. 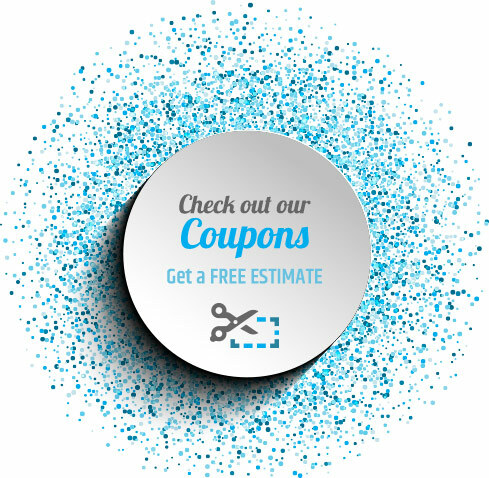 Call 909-632-1232 today for your free phone estimate.